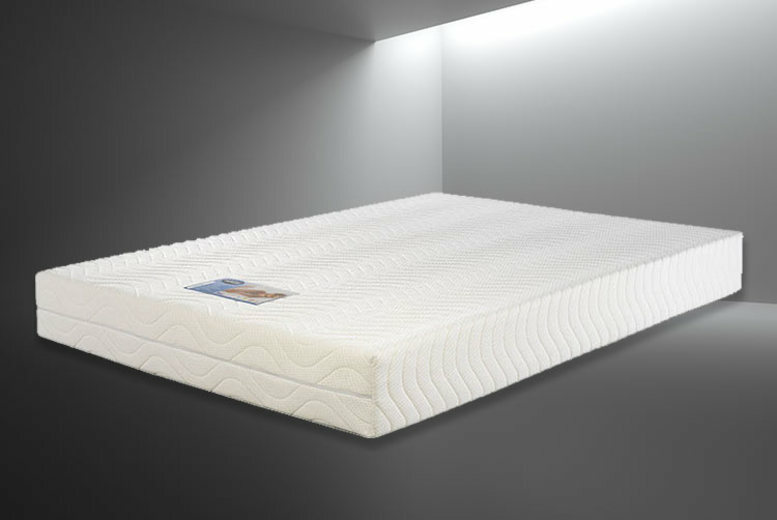 Get an amazing soft feel mattress! With an anti-bacterial quilted cover. 18cm deep with 2cm Vasco memory foam and 16cm reflex foam. For a supported sleep with medium firm rating. Available in sizes small single to super king!